Product categories of Dog Cage, we are specialized manufacturers from China, Dog Cage, Portable Dog Cage suppliers/factory, wholesale high-quality products of Removable Dog Cage R & D and manufacturing, we have the perfect after-sales service and technical support. Look forward to your cooperation! 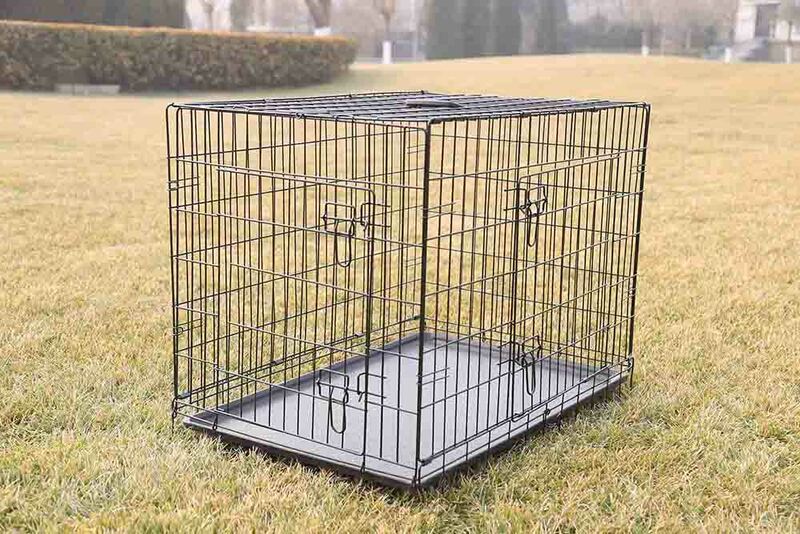 Our Dog Cage products can be divided into wire dog cage and Square Tube Dog Cage two styles. Both styles are now the mainstream style on the market, very popular with customers. wire dog cage Small size, light weight, easy to carry, suitable for smaller puppy dogs, rabbits, etc., can be used indoors and outdoors. You can also park your car while traveling, not only to provide a safe space for dogs, but also to add to the fun of traveling. 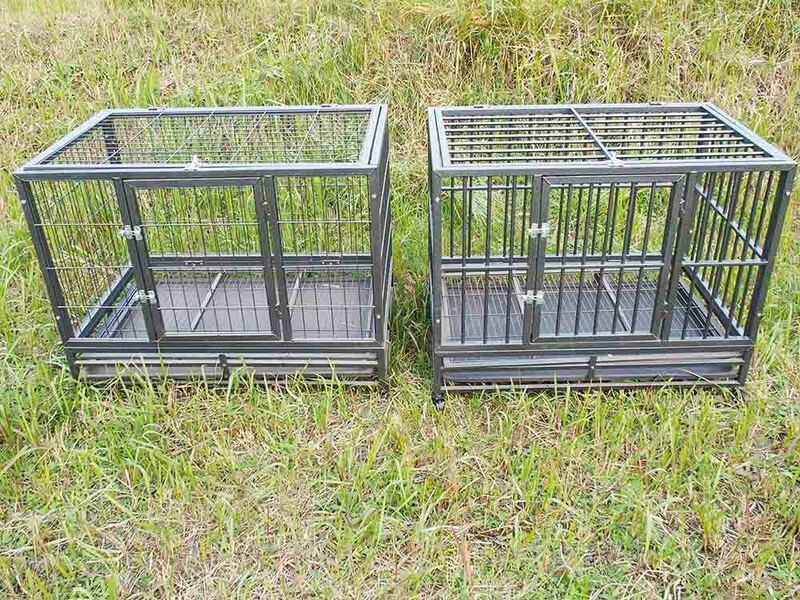 Square tube dog cage and wire dog cage are the same, using a welding process, the cage of a larger space, more robust. Square tube dog cage at the bottom of four wheels with a locking function, you can facilitate the cage to move. In addition, the cages are equipped with easy-to-clean plastic trays, which make cleaning the cage easier. We welcome customers interested in the product to contact us, and we will be happy to provide customers with more product details. Thank you!